Kawangware is a slum settlement with a population of over 130,000, located to the west of Nairobi. Due to poverty and family hardship, many children end up leaving their families and living on the streets in groups of street children, becoming ‘street families’. Children in the slums are often left playing in the streets and fending for themselves as their parents try to work for their survival. These children are often left out of education systems. They lack learning opportunities and stimulation, eat maybe once a day and have unstable home environments. Children living on the streets are at high risk of becoming addicted to alcohol and drugs, being abused and being exploited. Real Hope Youth Community Organization (RHYCO) has been operating since 2014 in response to the growing problem of street children in Nairobi. RHYCO is run by Bubba, Martha, John and Kevin. They each grew up on the streets and want to help children now living in similar situations. The RHYCO team is made up of four individuals, Bubba, Martha, John and Kevin, who each grew up on the streets themselves. They are now working to help other children who live on the streets. RHYCO particularly focus on supporting young children who are at risk of moving to the streets or those who have just done so. If reached quickly, the life opportunities of these children can quickly change. 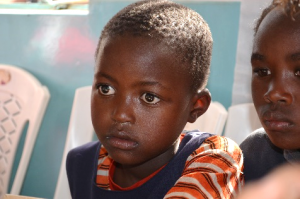 RHYCO run a drop-in centre and work to support children living on the streets in Kawangware. 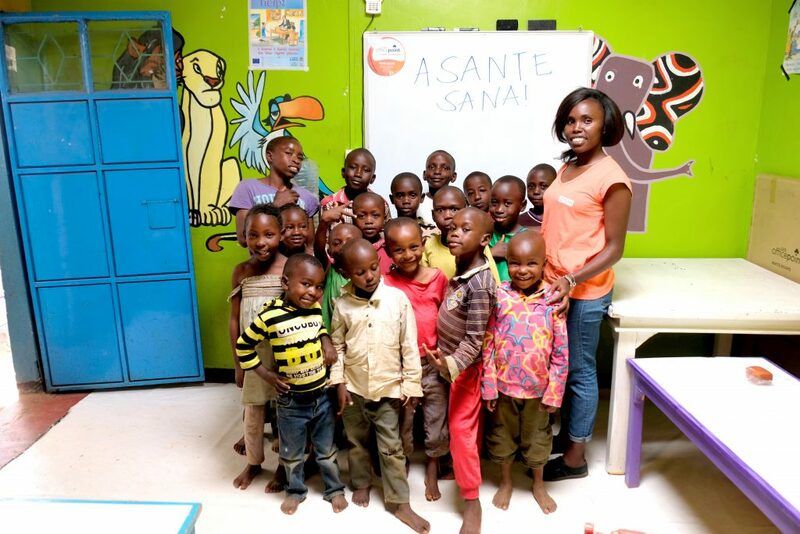 The centre is open five days a week and hosts children between age 5 and 10 and provides basic education. The centre has several activities to support these children including counselling and therapy, learning literacy and constructive play. This is also a safe place for children to play with one another, and to receive food, love, and encouragement. Children are invited to join the programme for a year and then the child and their families are supported to enter the child into formal education at a local primary school. INUK began supporting RHYCO in 2017 and we want to help them grow to support more vulnerable children in Kawangware. We also want to find sponsors for the many children RHYCO have identified as in need. Your sponsorship will enable a child to attend the RHYCO centre for a year, providing resources, food and educational materials. 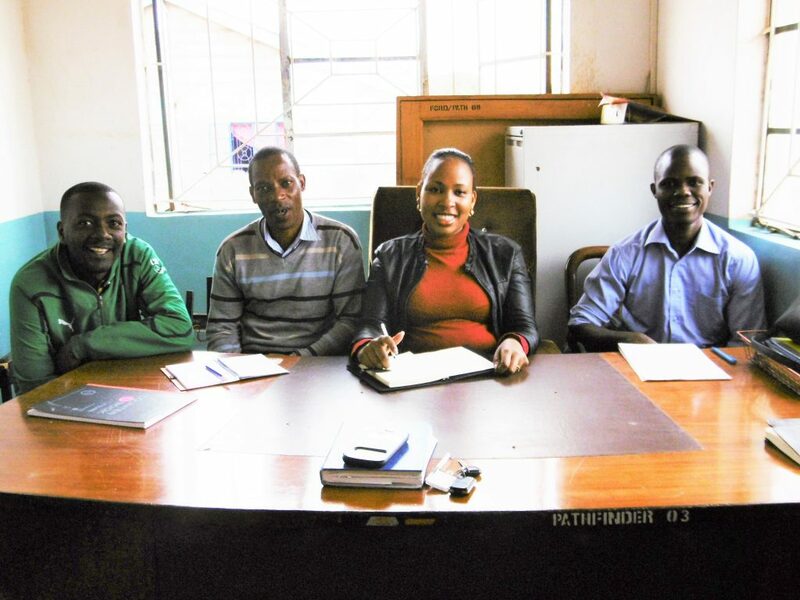 Once they have finished a year at the RHYCO programme, the team support the child to transition into formal schooling at a local primary school. Your sponsorship will transition with them- providing school fees, school materials and uniform, nutritious school meals and access to healthcare. To Sponsor a child or find out more click here. With an education, these children can be empowered and have real hope for a better future off the streets. Help us transform the lives of children through programmes like this one by giving to our education projects today. Real Hope Youth Community Organisation (RHYCO) is an International Needs project based in Kawangware slum, Nairobi Kenya. You only have to be in the company of the RHYCO team for a short while before this quote from Mother Teresa resonates. The day to day problems facing families in the Kawangware slum of Nairobi are countless and if one was to get bogged down by the sheer numbers of people needing help, then nothing would happen. I first met the RHYCO team in January 2016, whilst visiting a number of programmes supported by International Needs partners around the world. The RHYCO vision was still in its infancy. Bubba, John, Kevin and Martha, were meeting in a tiny corrugated office (an improvement on their original ‘office’ under a tree!) brainstorming how they could best help the thousands of children growing up in the Kawangware slum. They themselves had each also grown up on the streets of Kawangware. They recognised that they couldn’t help every child and wanted to start a programme with the most impact for vulnerable children.